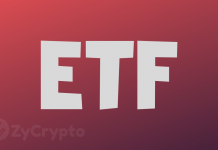 Home Bitcoin Why Isn’t There A Bitcoin ETF Yet? Why Isn’t There A Bitcoin ETF Yet? In 2017, Bitcoin saw its highest price jump ever, reaching an all-time high of around $20,089 before things went south at the opening of 2018. 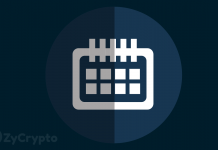 Throughout the year, the crypto has seen bears and bulls at various times. The last few weeks have been the most draining for the pioneer cryptocurrency, with prices diving from upwards of $6,500 all the way down to a miserable $3,500 range. At the moment, Bitcoin is fighting hard to stay above $4,000. Although Bitcoin’s price has braved some very tumultuous moments of late, there are crypto advocates who believe that the current struggle greatly mirrors the same circumstances that led up to the major bull runs of 2015 and 2017. However, it’s the percentage by which the price has dropped that’s scaring people. Since the ATH of 2017, Bitcoin’s price has come down by 82%. However, the current percentage is lower compared to the previous ones of 2011 and 2014. In 2014, the crypto shed off 86% of its value, dropping from $1,137 to $160. Back in 2011, Bitcoin fell from the highs of $30 down to the lows of $2 – a whole 93% loss. In terms of market popularity, the current drop from upwards of $100 billion down to $70 billion in market cap doesn’t seem to have had much effect on its position as the dominant cryptocurrency. Although Bitcoin is currently the top crypto both in value and market cap, the authorities are yet to pave way for its ETF approval. According to SEC chairman Jay Clayton, Bitcoin is still too risky for investors, and therefore a Bitcoin ETF wouldn’t be a smart idea at this time. 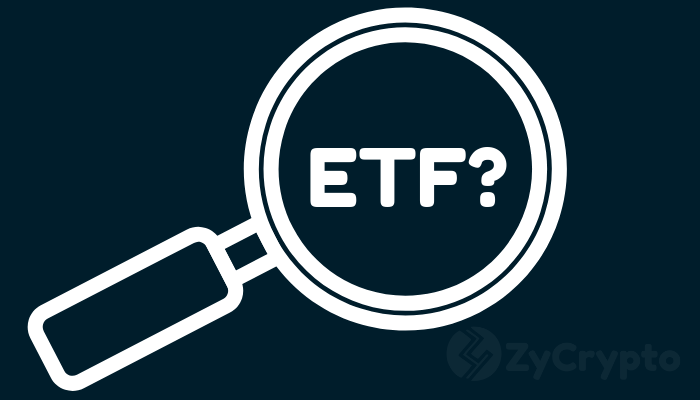 In fact, SEC threw out 9 ETF applications presented back in September on the grounds that the crypto market is still too volatile and too open to fraud and manipulation. The fact that there still doesn’t exist any effective policies to prevent market manipulation in the crypto space makes Jay all the more wary of an ETF. He also mentioned the risks of loss and theft as some of the other factors that make approving an ETF at this a nasty business. However, this doesn’t mean that an ETF will never come into existence. Given that the crypto market is still young, the issues raised are bound to be dealt with soon. When that happens, an ETF would be very well welcome into the crypto space. 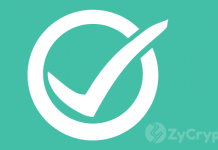 Most of the crypto evangelists believe that an ETF will finally be approved– just not with the current market situation.